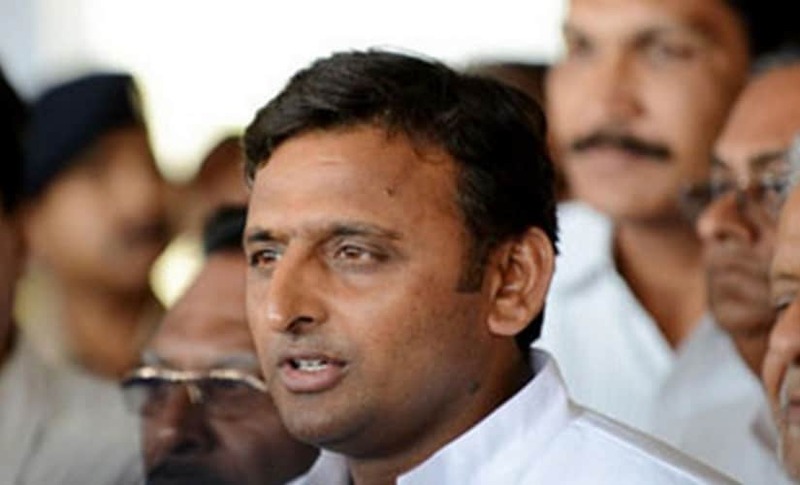 Lucknow: Hitting out at opposition BJP and BSP, Uttar Pradesh Chief Minister Akhilesh Yadav on Friday said that while the former was taking the upcoming state Assembly elections towards a "communal agenda", the latter had grabbed "precious land" in the state by putting up statues. "There is a need to remain vigilant from BJP as no one knows what its leaders would say during campaigning," Akhilesh said at a programme here during which he distributed steel plates and glasses to children of government schools on the occasion of Dhanteras. 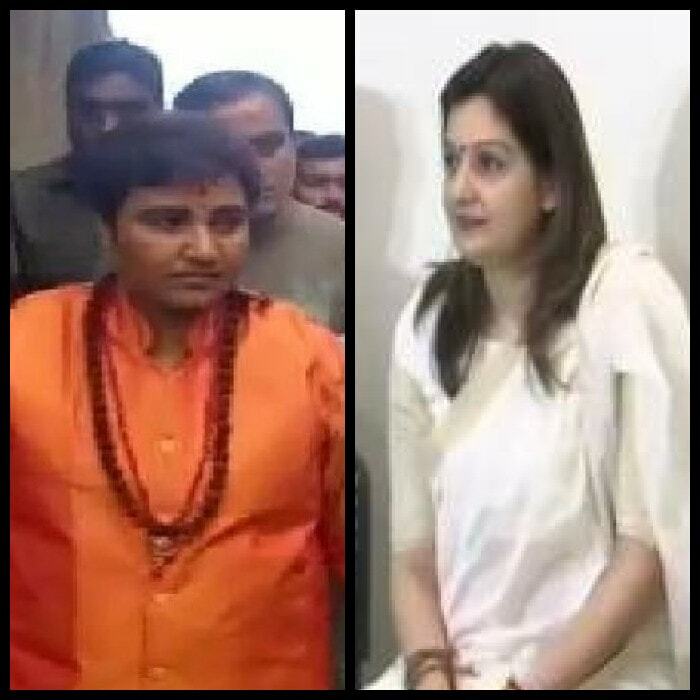 Referring to Prime Minister Narendra Modi's Lucknow speech recently and BJP president Amit Shah's "Jai Shree Ram" slogan in Etawah yesterday, he said, "Remember these very people had a different slogan earlier...they used to end their speech with 'Bharat Mata ki jai'...what is being said now?.... this is why we have to remain vigilant." On the development front, Akhilesh said, "I want to ask BJP and its people as to what big they have done for Lucknow...if you compare the two governments on the basis of work done, you will not be able to compare it with Samajwadi government." Taking a dig at BJP, he said that its leaders coin terms which are not easily understood by people and he himself had to consult Google to find out what surgical strike is. "....Found out through the newspapers that we too have conducted surgical strikes," he said. 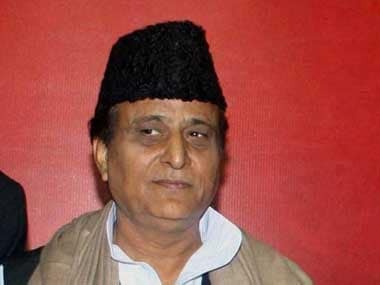 Attacking BSP, he said that precious land was grabbed by the party during its rule and statues were installed on them. 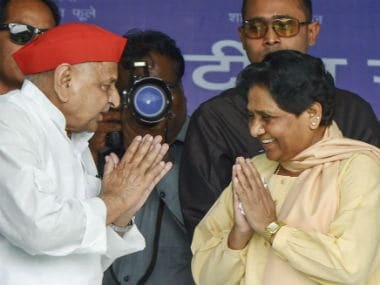 "Don't know from where their leader thought of installing her statues in her lifetime," he said referring to BSP chief Mayawati's statues at different places during the BSP rule. "Although I used to refer to her with respect but she was not happy with it. As it is Dhanteras today, I will again call her with resepct and say that buaji installed her statues in her lifetime and put up elephants (statues) which have remained stationary all this while." 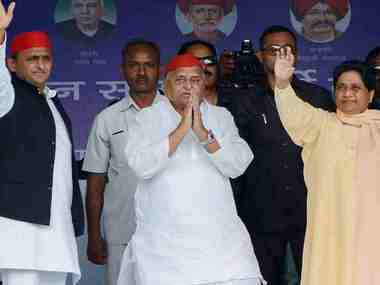 The chief minister exuded confidence that people will repose their faith in Samajwadi Party in the upcoming UP polls in 2017.